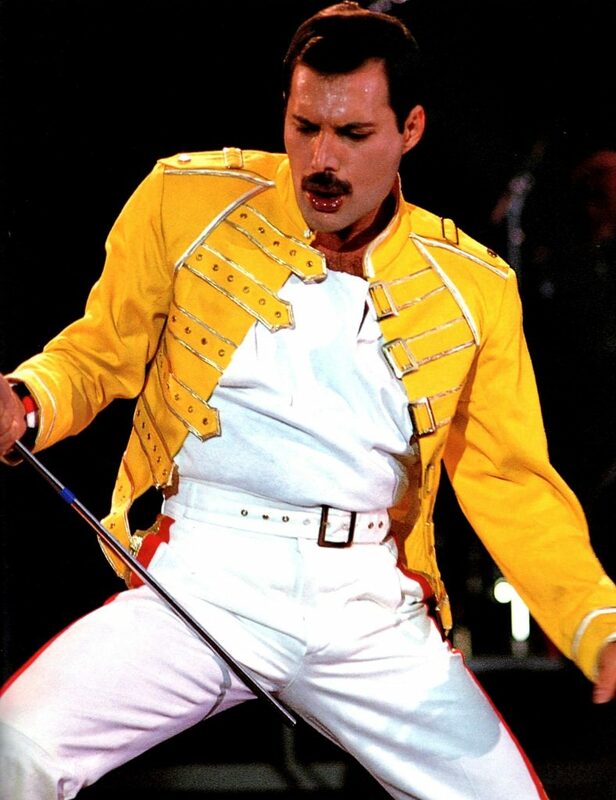 Freddie decided to dedicate his solo album Mr. Bad Guy “to my cat Jerry—also Tom, Oscar, and Tiffany, and all the cat lovers across the universe! Eventually, Mercury hosted a total of 10 cats—the rest named Tiffany, Dorothy, Delilah, Goliath, Lily, Miko, Oscar, and Romeo. inside.The cats may have been utterly over-endugled and at one time Freddie may have had 10 cats, however, in spite of this these Cats clearly gave something to Freddie, which he felt like he was missing!